Twenty years ago, Portage Plains Employment transitioned from the ‘Job Finding Club’ into an organization that would not only assist individuals in finding employment, but also attaining the necessary education to make that happen. 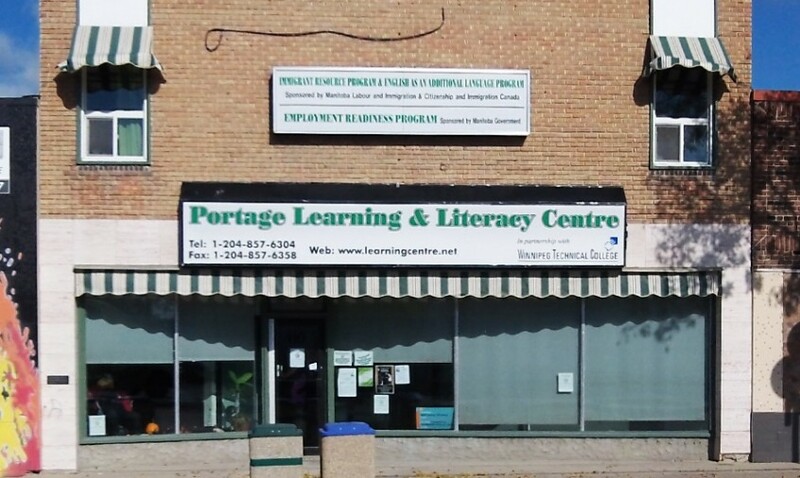 Officially incorporated as the Portage Learning and Literacy Centre Inc. in 1995, this hub of programs and services continues to offer various opportunities for individuals of the Central Plains Region to realize their literacy, educational, employment, and life goals through a positive and supportive environment. As most people in the community may know, the PLLC offers a Mature Grade 12 Program, as well as an Adult Literacy Program, where students can receive their High School Diploma, individual credits, upgrading and essential literacy skills, including computers .But, did you know that the PLLC also offers specialized programs that focus on settlement services and language training for newcomers to Canada through our Newcomer’s Welcome Centre? Did you also know that we provide Employment Assistance Services for one-on-one support with job searches, writing resumes and cover letters, and interview preparation, in addition to hosting various workshops on employment readiness tips? But wait, we also offer Money Management Training, as well as a basic computer course for women called Power Up. And on top of all this, we offer an on-site daycare for our students, and the Community Clothes Cupboard, which provides free gently used business and work attire. With all that we do today and what we have accomplished over the past 20 years, the PLLC is planning a big event to celebrate and reflect on our shared successes in the community. In 20 years, we have seen over 2000 high school credits granted, 400 high school diplomas earned, and hundreds of students have participated in literacy and upgrading. Each year, approximately 200 newcomers to Canada receive assistance through Settlement Services, and almost 300 individuals receive employment assistance services. To celebrate this amazing accomplishment, a 20th Anniversary Celebration will take place on September 16th, featuring a come-and-go tea, formal greetings, tours, BBQ, entertainment, as well as a silent auction and door prizes. We are encouraging local citizens, agencies, funders, and past and present board members, staff, students and clients to attend. It is an opportunity to visit our Centre and meet our dedicated staff and Board, listen to some incredible stories, and enjoy an afternoon of celebrating our shared successes in our wonderful community.